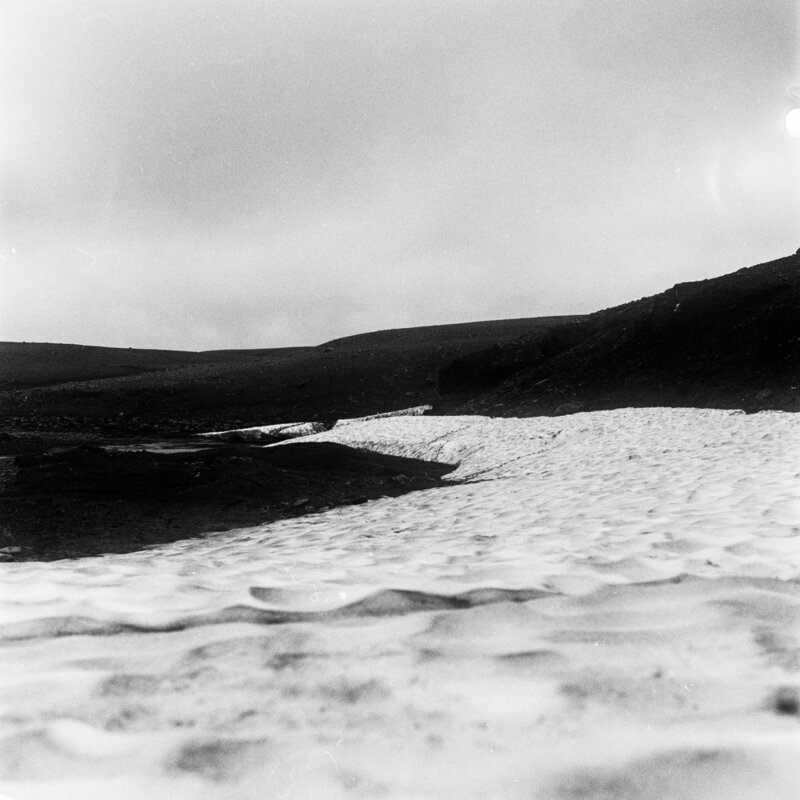 víðerni - Refers to an untouched landscape as a space, as a visual experience, sublime and aesthetic. 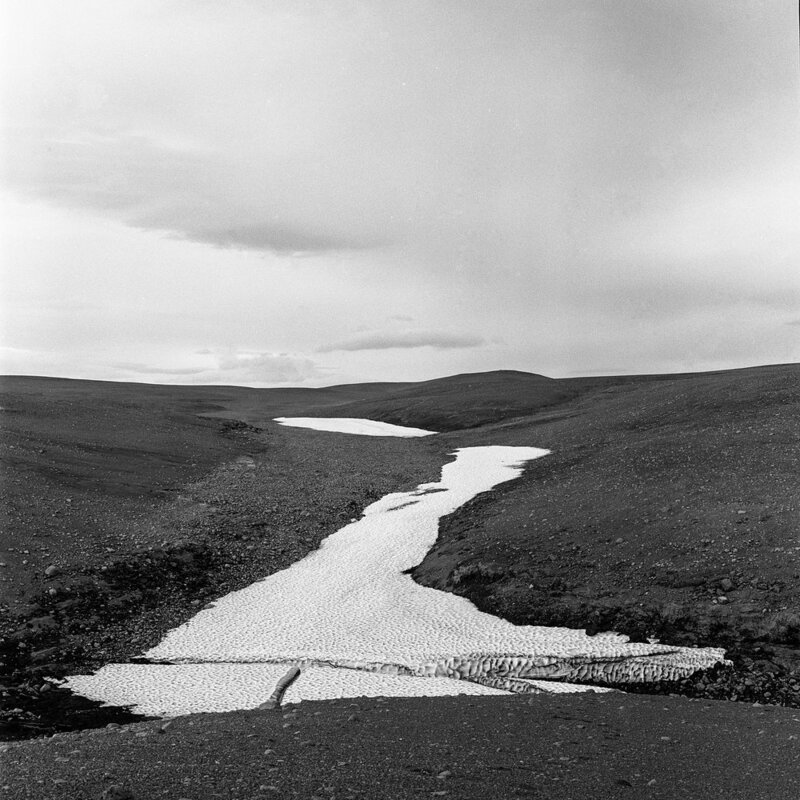 This body of work began with a photographic expedition to the geographic centre of Iceland. 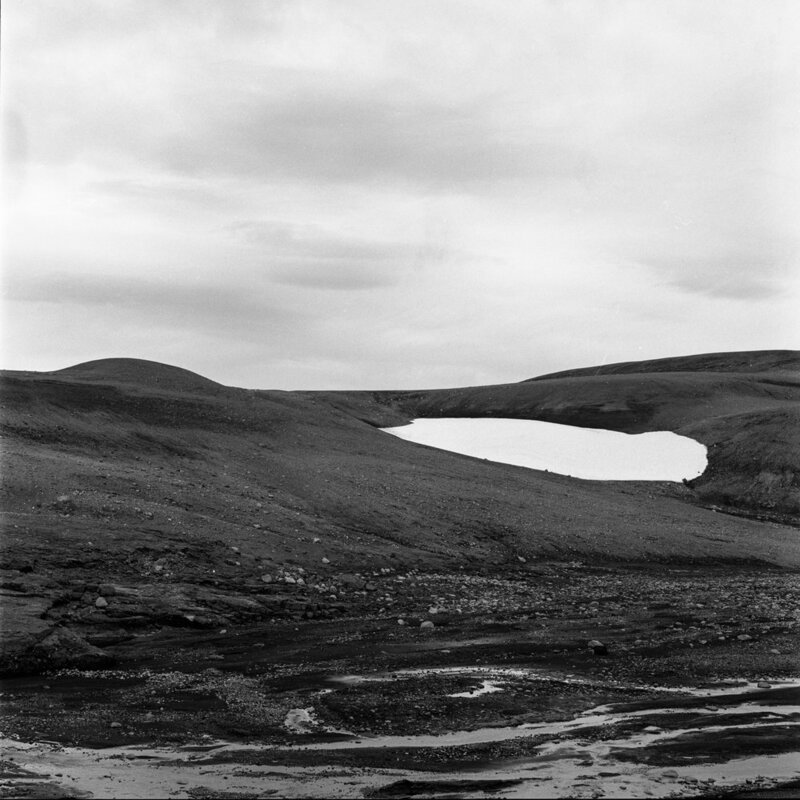 These works explore the powerful and sublime experience of being alone in an expansive, remote and foreign landscape. Using the ice as visual and mental anchors, markers in the landscape, I become interested in the relationship between the ice and desert. 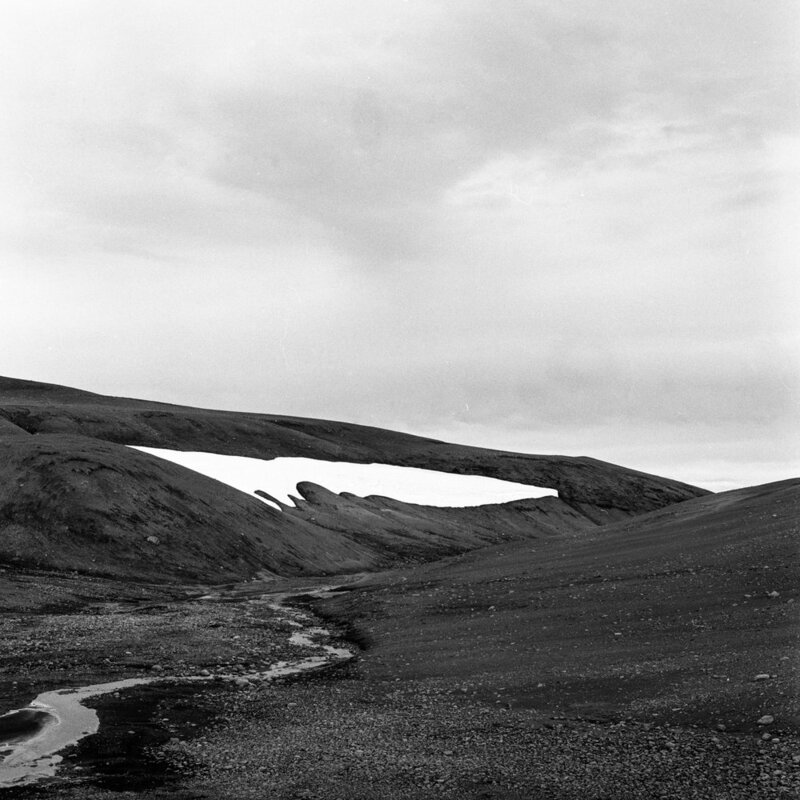 The ice references ancient times, a time when ice dominated strange island in the arctic. Over thousands of years the ice disappeared revealing the black, volcanic desert below.